415 Ink: Savior is out on Audio! Narrated by Tristan James! Savior is out on Audio! And as always, Tristan James delivers an incredible job! Much thanks and hearts for such a wonderful talent! The world’s had it out for San Francisco firefighter Mace Crawford from the moment he was born. Rescued from a horrific home life and dragged through an uncaring foster system, he’s dedicated his life to saving people, including the men he calls his brothers. As second in command of their knitted-together clan, Mace guides his younger siblings, helps out at 415 Ink, the family tattoo shop, and most of all, makes sure the brothers don’t discover his darkest secrets. It’s a lonely life with one big problem – he’s sworn off love, and Rob Claussen, one of 415 Ink’s tattoo artists, has gotten under his skin in the worst way possible. 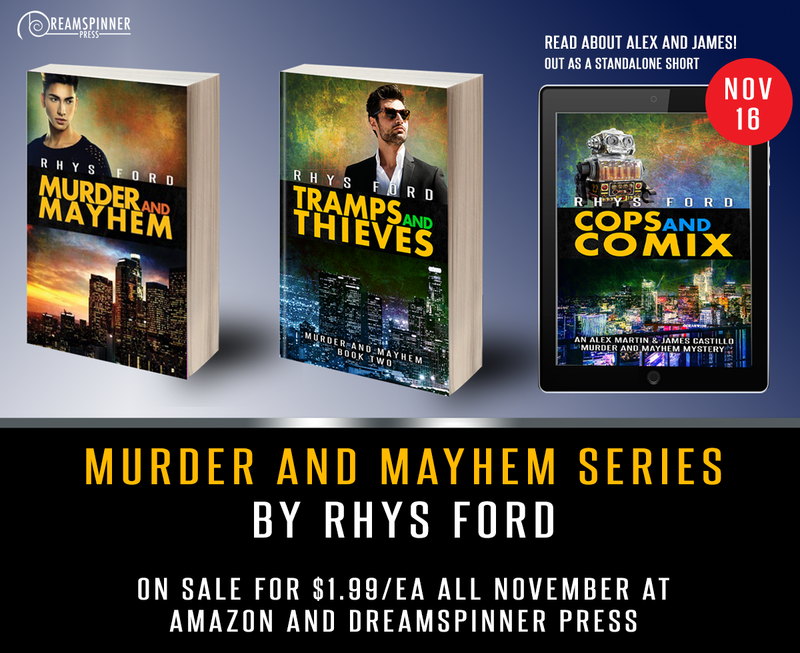 Get the WHOLE Murder and Mayhem Series in Nov for less than $6! Including the standalone short, Cops and Comix, out Nov 16th! The Devil Take Me Blog Tour Last Stop and RELEASE DAY: The Novel Approach and Jordan Castillo Price! 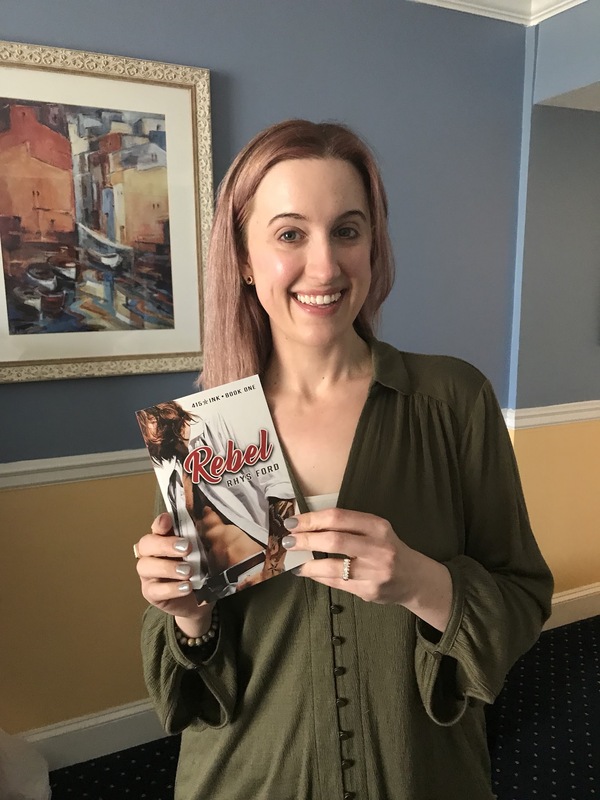 J oin me and the other authors in the Devil Take Me anthology as we embarked on a week-ish blog tour leading up to the book’s release! AND TODAY IS RELEASE DAY! Be sure to grab yourself a copy of the anthology and strap yourself down for the wildest of rides! Purchase Devil Take Me at: DSP Publications, Amazon and other fine bookstores. Meet devils in top hats and waistcoats, a defrocked motorcycle-riding priest, and a genderfluid antihero—among many more. Full of humor, romance, horror, action, intrigue, and magic, these stories have one common element….They’re one hell of a good time. 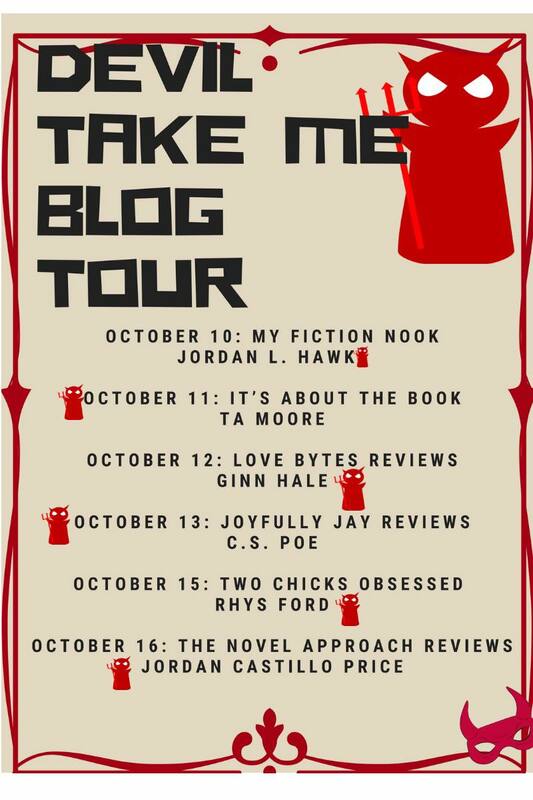 The Devil Take Me Blog Tour Fifth Stop: Two Chicks Obsessed and Rhys Ford! 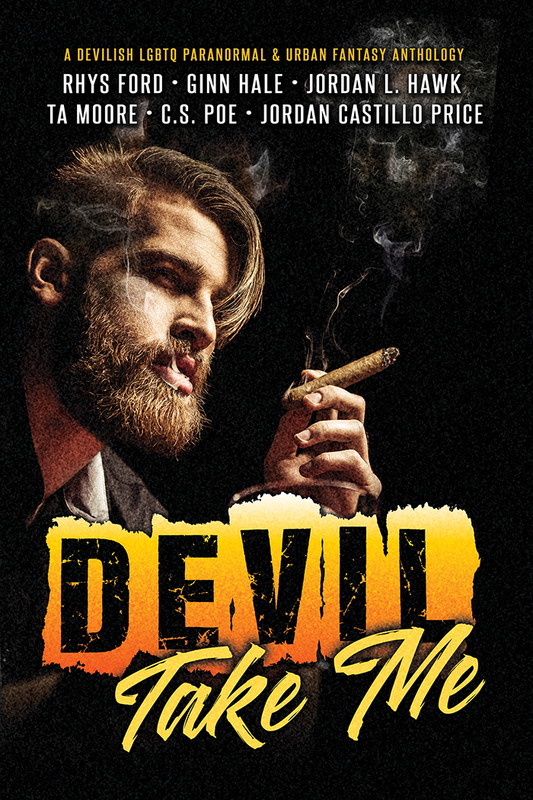 J oin me and the other authors in the Devil Take Me anthology as we embarked on a week-ish blog tour leading up to the book’s release! Join Rhys Ford and CS Poe in NYC on June 2nd / 2:30 PM at Faces & Names! 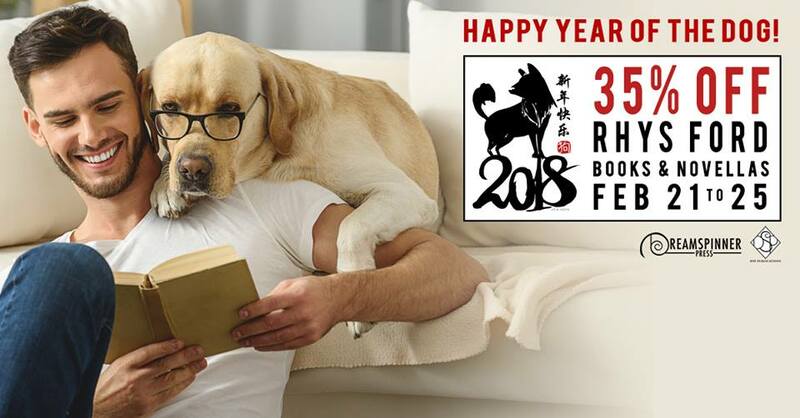 Join Rhys Ford and Carroll S Poe in NYC! Come chat with us for a couple of hours about books, murder and all those awesome things! RSVP if possible. Space is limited. not a catered event • cash bar only • you gotta buy your own coffee. A Whole New Look for 415 Ink: Rebel. Mass Market Paperbacks! Remember when I was talking about mass market paperbacks? 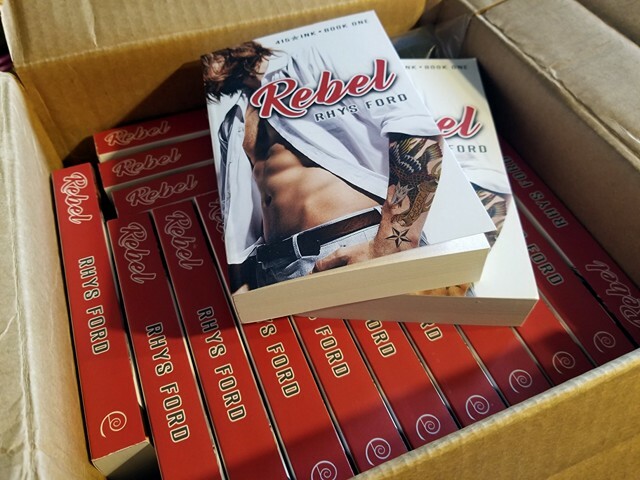 Well, they are a reality and I’d like to share with you a picture of what was waiting for me when I got home… a box of Rebel mass market paperbacks. Watch the DreamReaders of Dreamspinner Press Facebook group and the Dreamspinner twitter tomorrow for the paperback’s official launch as well as a special giveaway! Ink and Threads • 415 Ink Tattoo Stories PDF Available! I’m going to throw this up here for right now and amend the website in a bit. There’s just a lot going on but I wanted to get this out there for the people who’d wanted it. These are the stories from the 415 Ink: Rebel Blog Tour put in one PDF. I didn’t fine tooth edit it yet but I’ve got to finish Savior first. I’ll amend the final PDF that will go up on the 415 Ink menu page when I’ve got a chance but for right now, here is the whole piece.